The hunter's choice for a wide variety of game-bird applications. The Remington Express line offers a good balance of payload and time-proven performance. 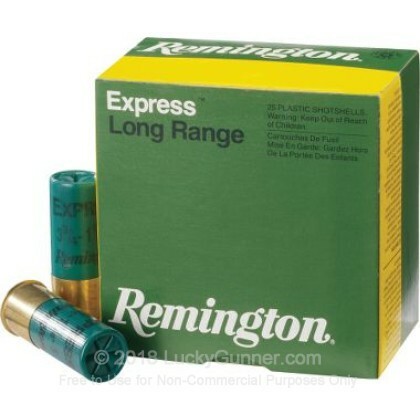 We don't have any reviews yet for this particular 410 Gauge ammo from Remington. If you'd like to be the first to review this particular 410 Gauge ammo from Remington, fill out the form below.